Ark Gutters of South Florida, Inc. Comment: Replace existing gutters with new ones that can accommodate roof drainage and not spill over the sides. Lake Worth Gutter Cleaning & Repair Services are rated 4.79 out of 5 based on 1,082 reviews of 19 pros. 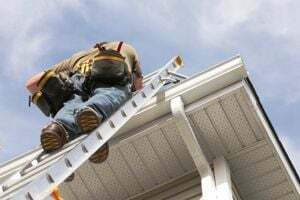 Not Looking for Gutters Contractors in Lake Worth, FL?